The microscope shots labeled “Before” shows a commercial Berber carpet made of olefin fiber heavily soiled with oil based residue. 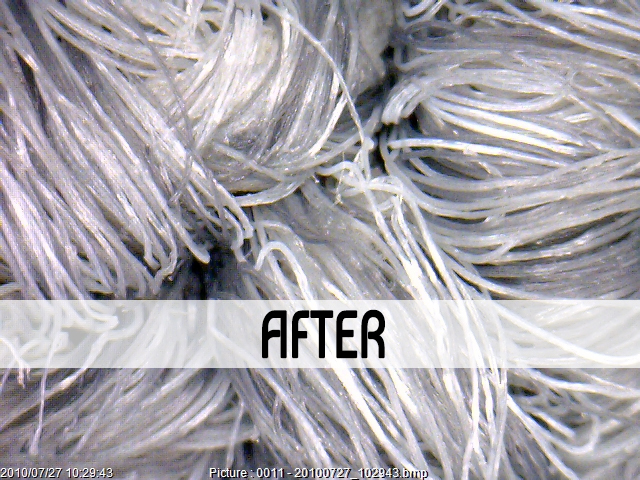 It comes with a great sense of pride to inform you that these exact before/after shots are used for training purposes in carpet cleaning training schools in 60 countries worldwide. Furthermore, these photos are included in case studies which are distributed to Host Professional Cleaner Association members throughout the United States. 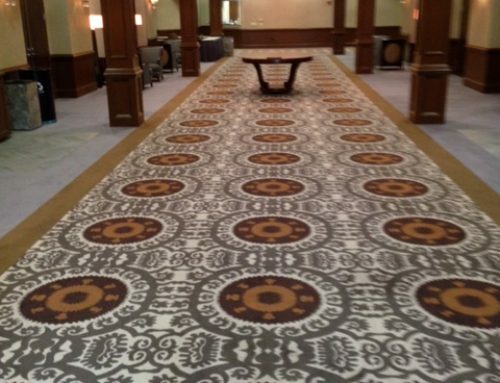 The case study details the challenges this particular carpet presented and the advanced techniques used to obtain the incredible results. The ‘After‘ shot shows no residue from chemicals or moisture both of which can cause carpets to resoil quickly. 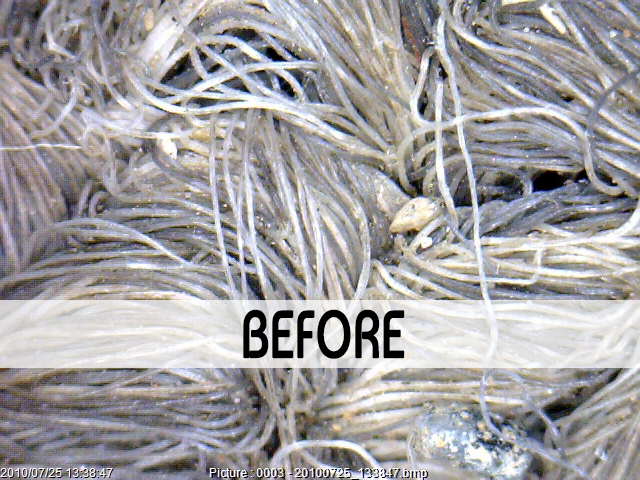 The under the microscope shots are a graphic illustration of why the company is called Deep Clean Carpet & Tile. We are highly trained and extremely dedicated professional carpet cleaners. Our results are recognized worldwide and you have the opportunity to see them for yourself here in the Triad. These microscope shots show no residue or water left behind on fibers. Deep Clean received national industry recognition for these shots via The Professional Cleaners Association and these shots are used in HOST training schools across the world. We at Deep Clean are proud of these shots and how they showcase our work!